Wiley has published a new Essential Knowledge Briefing (EKBs) with text written by JES Editorial. 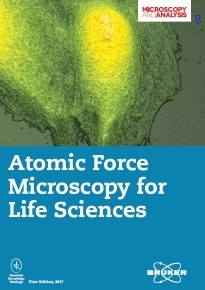 This briefing is entitled Atomic Force Microscopy for Life Sciences and is a sister title to Atomic Force Microscopy for Materials, which was published last year. 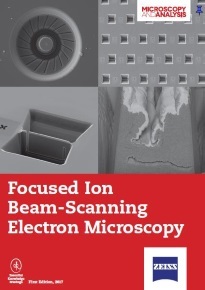 Sponsored by Bruker, these two titles describe how atomic force microscopy (AFM) uses a cantilever with a sharp tip attached to the free end to detect the varying forces as the tip is scanned over a sample surface. This allows AFM not only to produce an image of the surface but also to measure various physical properties, including elasticity, stiffness and conductivity, for both biological and synthetic materials. EKBs are 5000-word guides to the latest techniques, applications and equipment used in analytical science. They are written in an accessible style, modelled after feature articles in popular science magazines such as New Scientist, and can be downloaded for free at www.essentialknowledgebriefings.com. So far in 2017, Wiley has published four new Essential Knowledge Briefings (EKBs) with text written by JES Editorial. 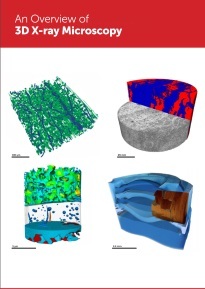 The four EKBs are entitled: Atom Probe Tomography; Focused Ion Beam-Scanning Electron Microscopy; Correlative Microscopy in Materials Science; and Atomic Force Microscopy for Materials. Wiley has published a new Essential Knowledge Briefing (EKB) with text written by JES Editorial. This EKB is entitled Life Science Microscopy Optics and is sponsored by Olympus. 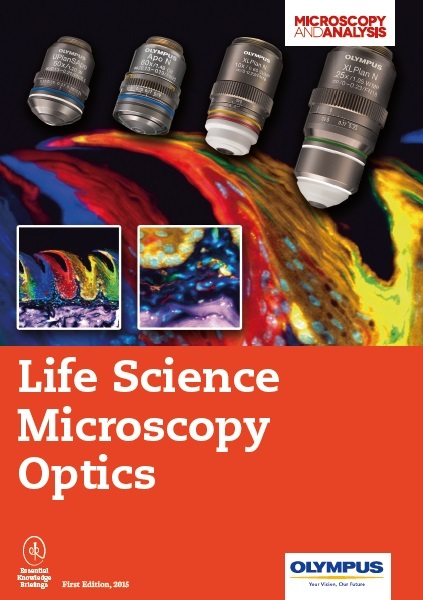 It is slightly different to the other EKBs written by JES Editorial: rather than providing an introduction to a specific analytical technology, it covers the much broader area of modern optical microscopy. It details the origins and history of optical microscopes, explains how they work, and discusses the most widely used specialist techniques in life science microscopy, with an emphasis on the important role played by objective lenses. Wiley has published two new Essential Knowledge Briefings (EKBs) with text written by JES Editorial. One of the EKBs is on electron probe microanalysis (EPMA), an analytical technique that can determine the elemental composition of solid specimens by analysing the X-rays emitted when the specimen is bombarded with an electron beam. The other is on focused ion beam (FIB) nanofabrication, a technique for modifying materials and carving patterns at tiny scales by scanning an ion beam across the material’s surface. The EPMA EKB is sponsored by CAMECA, while the FIB nanofabrication technique is sponsored by Raith. Both EKBs explain the respective techniques, describe what they are used for, detail practical issues and problems related to the techniques and how to overcome them, and showcase how the techniques are likely to develop and advance in the future. They also both contain several case studies outlining how scientists are actually using these techniques in their work. JES Editorial has written a new press release for JNIRS – Journal of Near Infrared Spectroscopy on detecting peanut contamination with near infrared hyperspectral imaging. Study the label of almost any food product and you’re likely to see the rather vague warning “May contain peanuts” somewhere on there, unless of course it’s a product that definitely does contain peanuts. As now revealed in a paper in the latest issue of JNIRS – Journal of Near Infrared Spectroscopy, these warnings of peanut contamination could soon lose much of their uncertainty, thanks to a novel form of near infrared (NIR) spectroscopy known as NIR hyperspectral imaging (HSI). 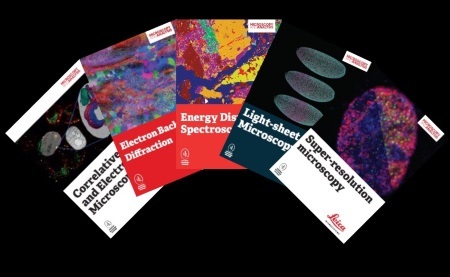 We have produced the copy for the majority of Wiley’s Essential Knowledge Briefings (EKBs) in the area of microscopy and spectroscopy, as well as working with Wiley to define the original concept and structure for the briefings. These 5000-word guides to the latest techniques, applications and equipment used in analytical science are written in an accessible style, modelled after feature articles in popular science magazines such as New Scientist. EKBs are intended to provide a readable introduction to these analytical techniques for scientists working in both academia and industry, and can be downloaded for free at www.essentialknowledgebriefings.com.